Ever have one of those days when it could not possibly turn out good? Crisis, frustration, events leave you depleted, devastation, or dangerously disgusted? Radical, overwhelming, crazy, insane events take the breath out of you? How does God show up in this? How does He confirm to you that He is REAL? Mary and Elizabeth had radical, overwhelming, crazy, insane, likely initially traumatic events (like an angel appearing) happen to them! 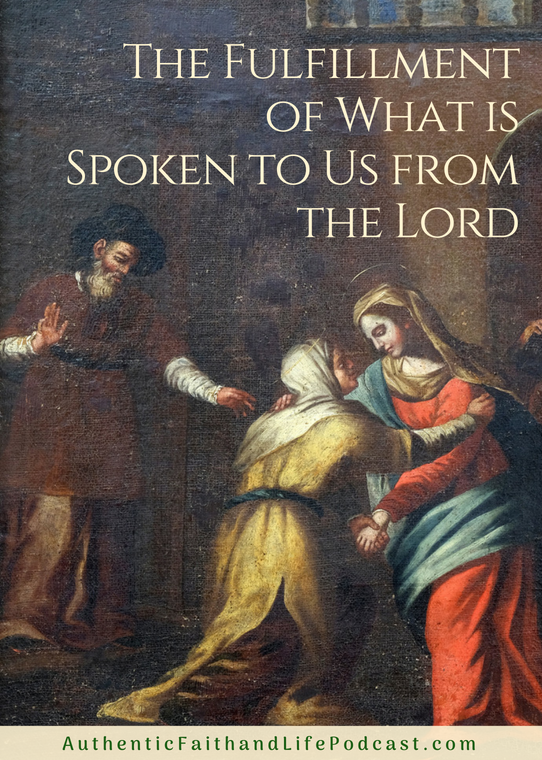 How did Mary’s visit, in haste, anchor them to know that God was working in their lives? How did their being together give them the ability to handle the unknown, unexpected, and uncertain? God breathed Grace into them, in their holding each other up, and gave them the ability to go forward that day. Do things happen for a reason? Join Dr. Sue Ellen Nolan as she looks at the relationship between Mary and Elizabeth and their coming together in the midst of the spectacular miracles happening in their lives. How does God work in such things? How does He work in unreasonable things?